Christmas is one of our very favorites seasons. We’ve rounded up our favorite tips and tricks, holiday recipes, and fun family activities to help you feel more festive. Rainbow glitter ornaments: Bedazzle your tree! 15 of the BEST DIY Christmas ornaments: Easy Christmas gifts the kids can help make. The Busy Mom’s Guide to Christmas Breakfast: Enjoy your morning with these prep ahead ideas. 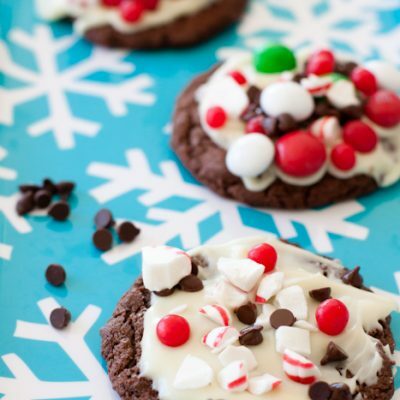 More Delicious Christmas Recipes . . . 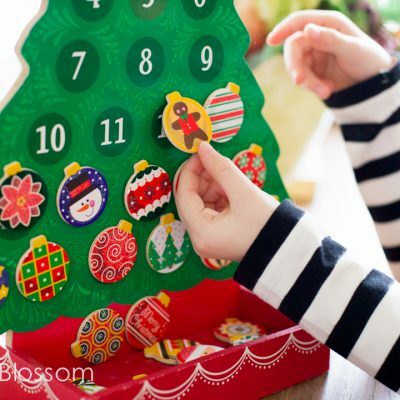 When they open this Advent calendar, they won’t even miss the candy! More great Christmas family celebrations . 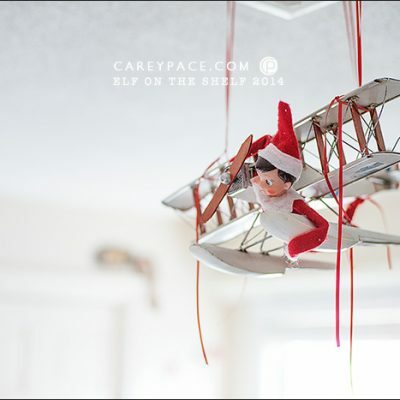 . .
More Christmas photo tips . . .